Google recently announced the winner of Google Play’s Best of 2018 awards. 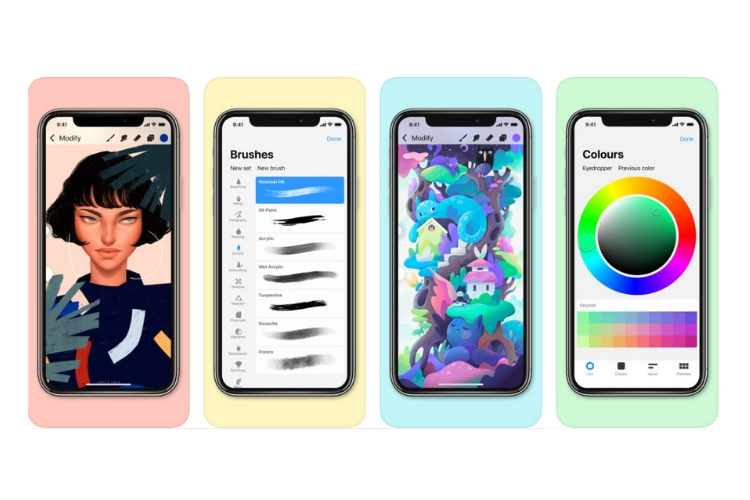 And now, on the same lines, Apple has also announced its ‘Best of 2018’ selection, naming a best app and game for each platform including iOS, tvOS and macOS. Among the big App Store winners this year is a Made-in-India iPad app Froggipedia, developed by Mumbai-based company DesignMate. Froggipedia is an interactive learning app which uses Augmented Reality (AR) to help students explore and discover the unique life cycle and intricate anatomical details of a frog. 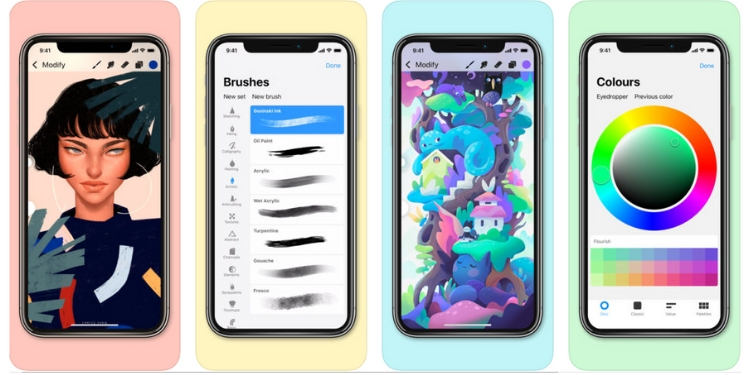 In addition to that, Apple has also unveiled its year-end “Top Charts” across iPhone and iPad. There’s a separate list for both apps and games. 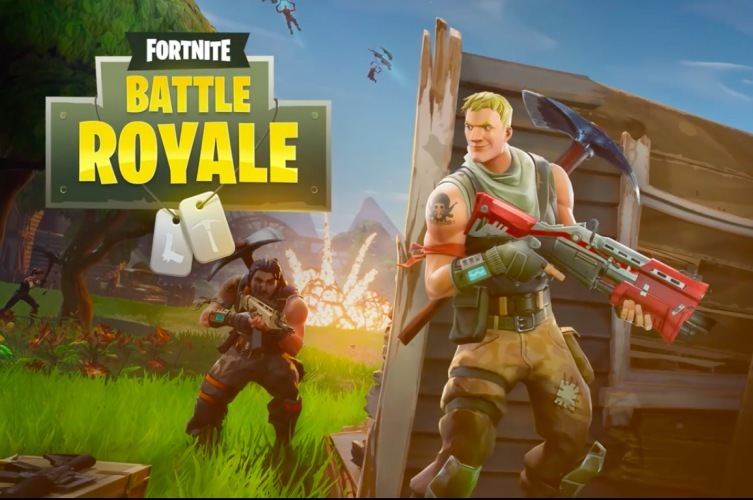 “This year, Battle Royale-style games like Fortnite and PUBG Mobile dominated global gaming culture with exciting, last-player-standing action,” Apple said. A few other wildly popular apps like Spotify, TikTok, & Netflix were also included in the list. As expected Fortnite was at the top of this list, but I am glad to see some other titles like HQ Trivia making it to top charts. Some of my personal favorites like Grand Theft Auto: San Andreas, Monument Valley 2, etc. are also in the list. Well, those were some of the best content that you can find in iTunes according to Apple. But I’d like to know your picks. Do you have a personal favorite that’s not included on the list? Then let us know by dropping a comment.